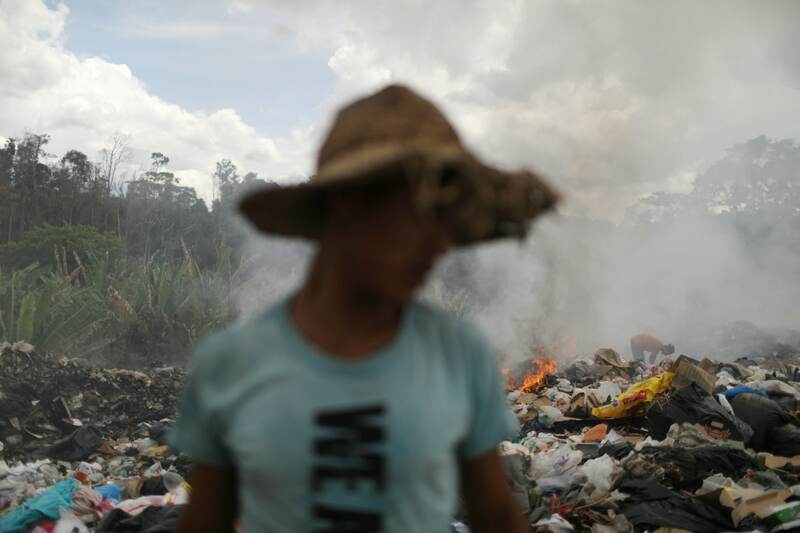 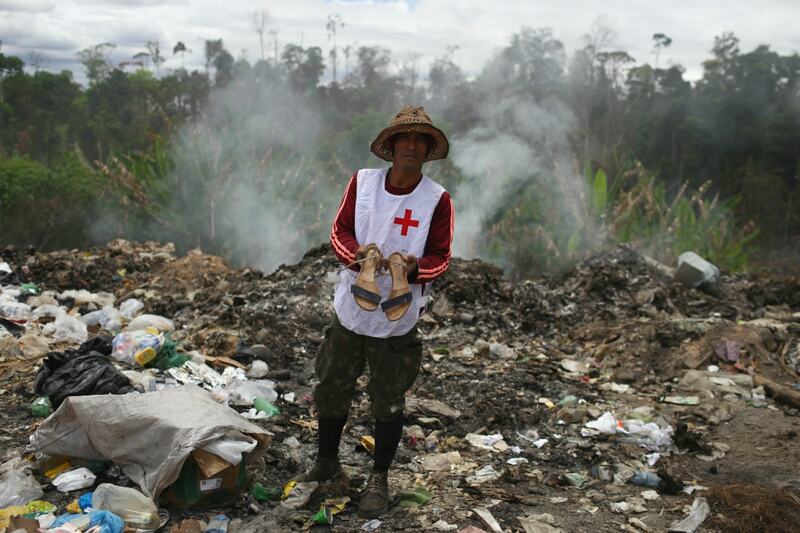 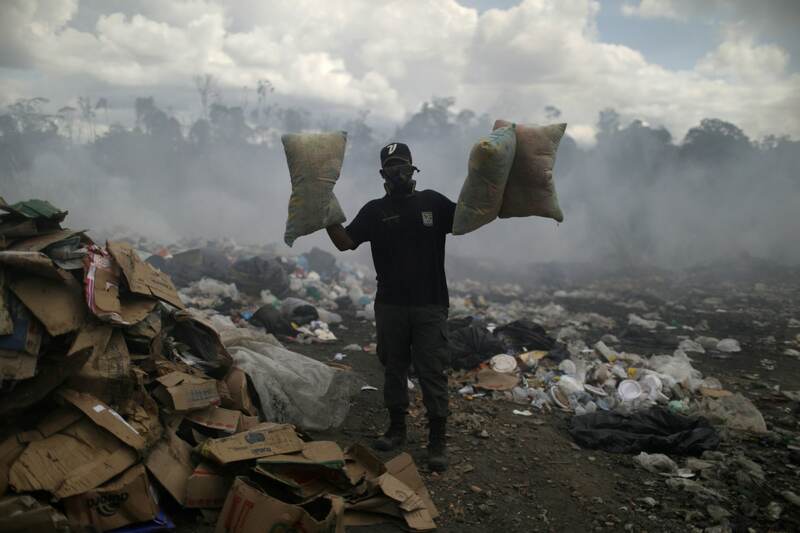 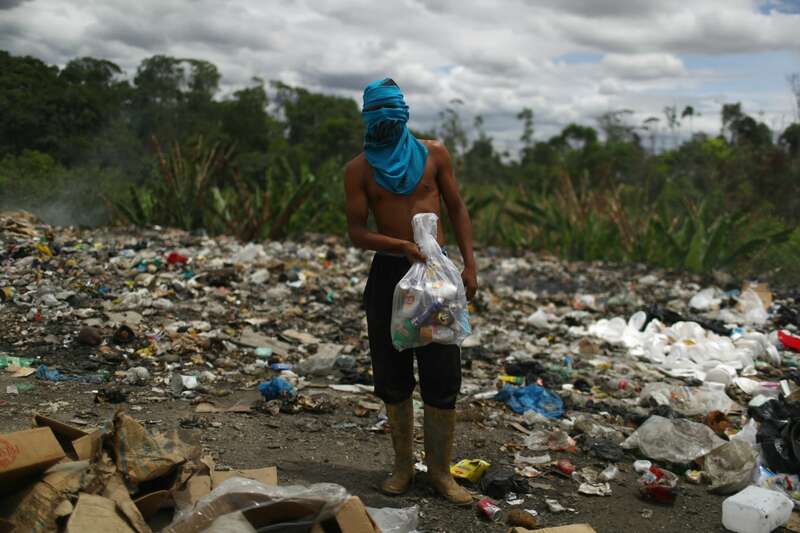 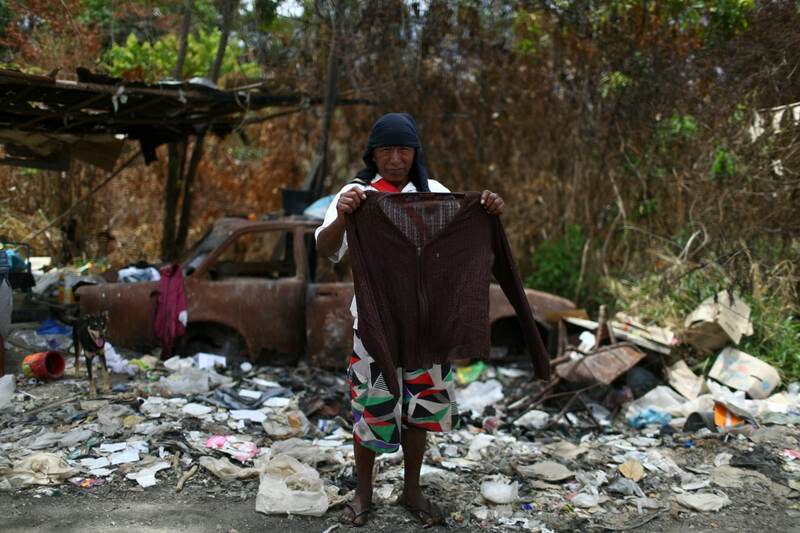 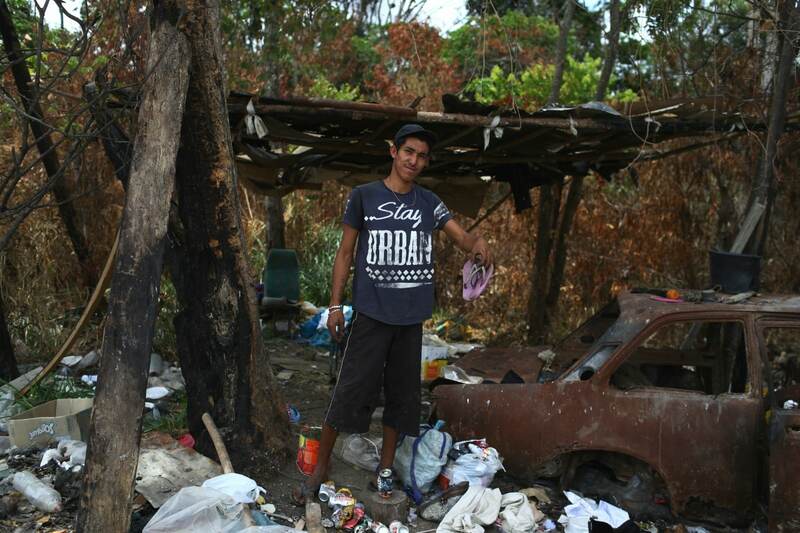 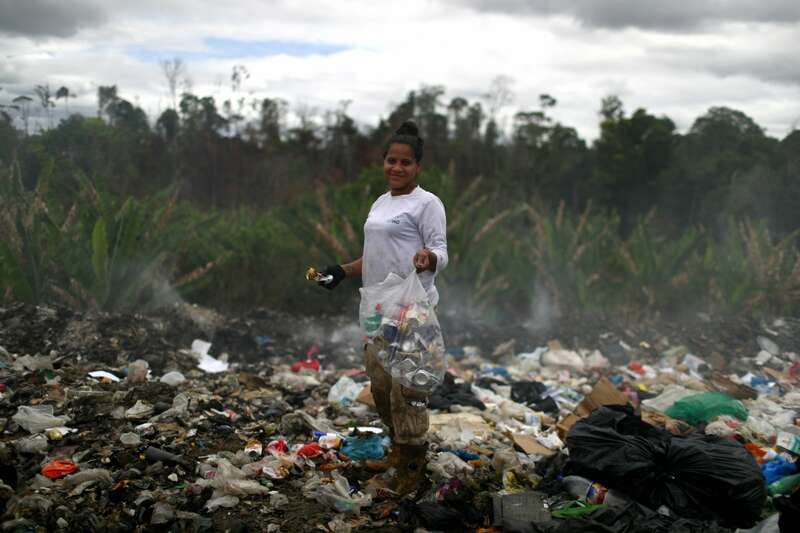 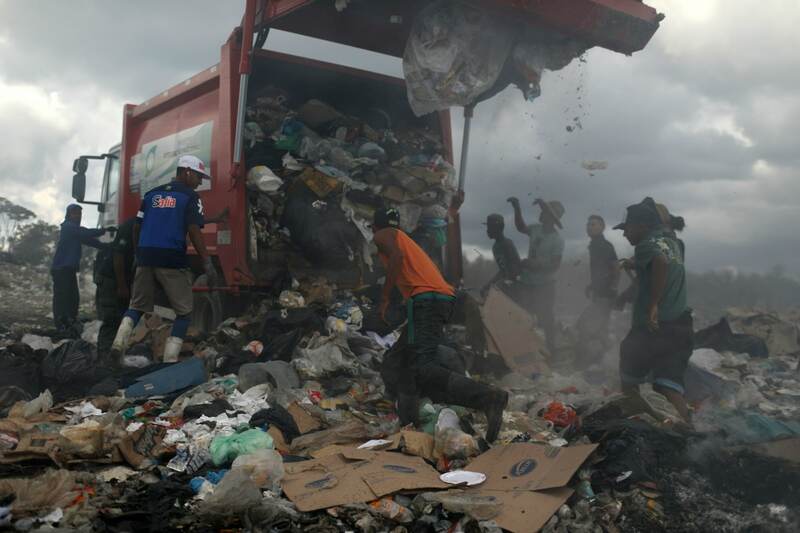 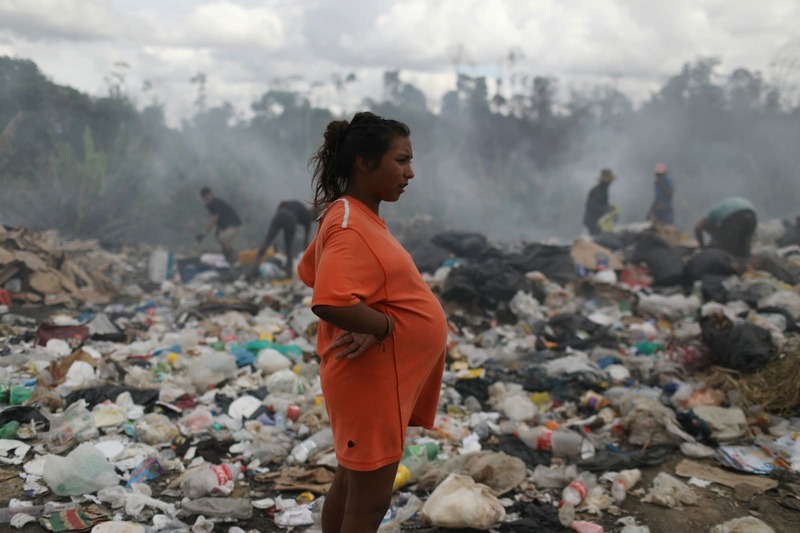 Surrounded by vultures perched on trees awaiting their turn, Venezuelan migrants scrape out a living scavenging for metal, plastic, cardboard and food in a Brazilian border town's rubbish dump. 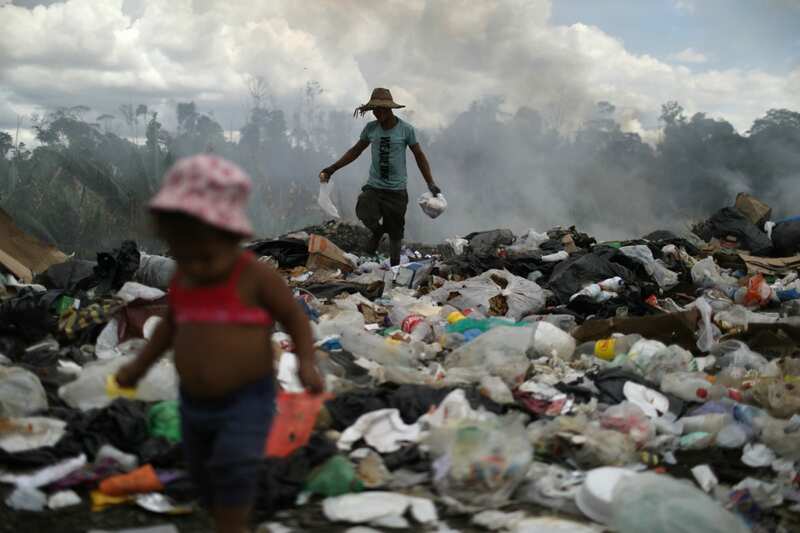 The influx has also been a headache for Brazil's new, far-right government of President Jair Bolsonaro, who has so far resisted US pressure to take a more forceful attitude against Maduro. 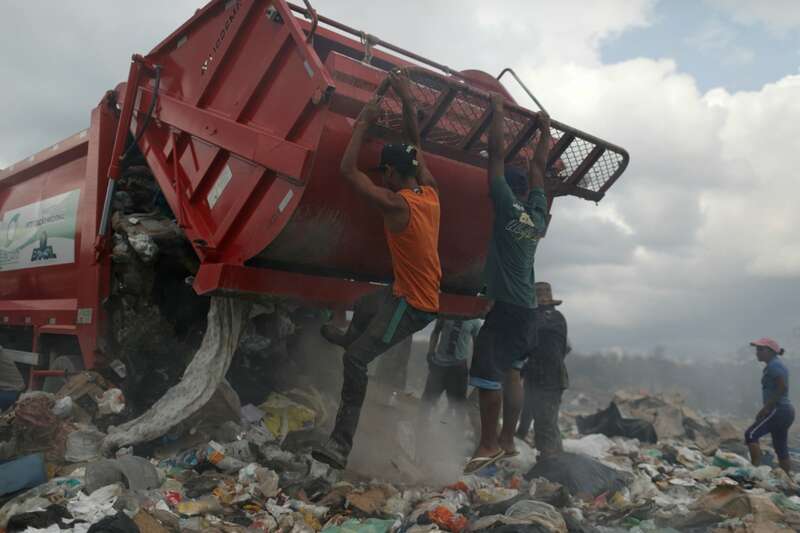 About 3.7 million people have left Venezuela in recent years, mostly via its western neighbour Colombia, according to the World Bank.